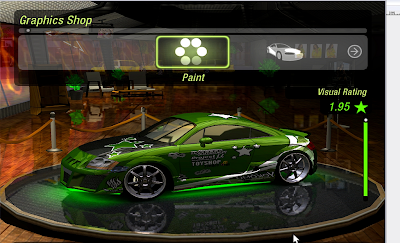 Nih langsung dhizka kabulkan.. hehehehe..
Ga perlu dhizka jelaskan lagi ya temen-temen game ini seperti apa, karena memang game ini bisa dibilang game yang sudah tua namun tidak pernah bosan dimainkan.. Ayoo silahkan di download yaaa temen-temen.. 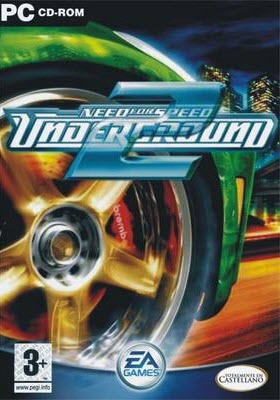 The Need for Speed goes back underground, to add more customization and role-playing-styled challenges to the long-running racing series. This follow-up steers players though the main drags and back-alleys of an interactive city, which is divided into five different neighborhoods. By seeking out street races and earning a reputation, players will be able to acquire faster, more powerful automobiles and extensive customization options. 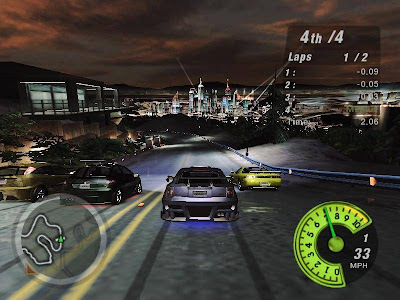 The game is designed to represent the "tuner lifestyle," and the main mode of play has virtual street racers exploring the city on their own, to find pick-up races and learn of the best places to get new parts. Need for Speed Underground 2 is hosted by Brooke Burke, known for her role on the E! Entertainment television network's Wild On series. 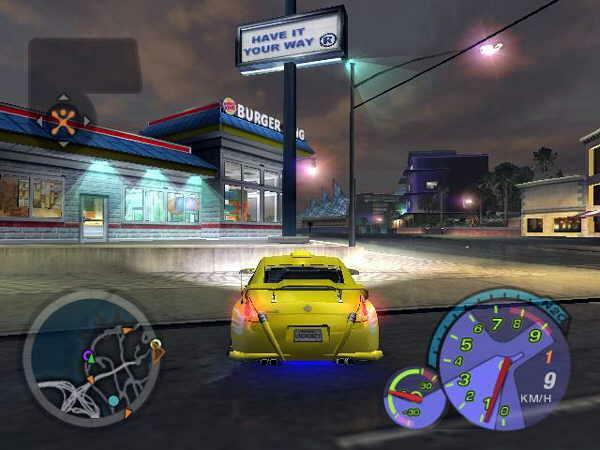 The game features licensed automobiles from a number of manufacturers, including Ford, Mitsubishi, Nissan, Toyota, and Volkswagen.